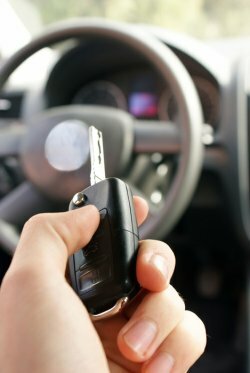 Losing a vehicle’s key can be a major headache. 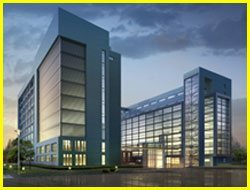 They tend to be very expensive – the equipment needed to make them isn’t cheap – and if you get a car key replacement made from your dealer, you will often have to wait for a very long time for delivery. So what do you do if you need it made urgently? 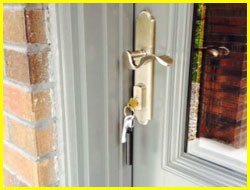 If you are located anywhere in the Riverside, RI area, then Riverside Local Locksmith’s automotive locksmiths can make you new ones in a matter of minutes. 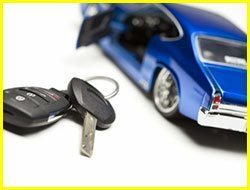 We have been making new keys and helping vehicle owners with various lock-related problems for almost a decade now. 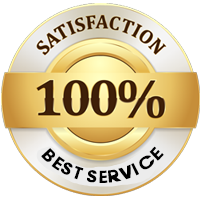 You can rely on us to make you a high-quality replicate at an affordable price. 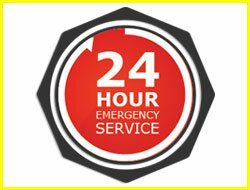 We make car key replacements 24 hour a days, 7 days a week. Call us now on 401-757-6194!